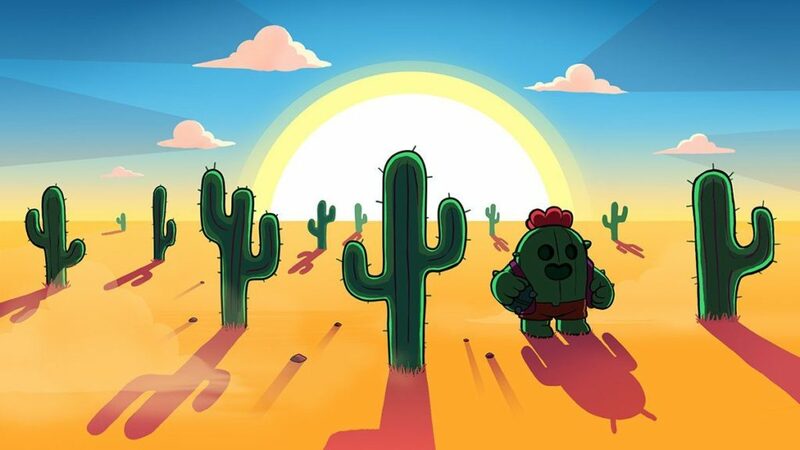 Its arrival foreshadowed by a cryptic tweet (pictured), Brawl Stars has finally come to Android in soft launch. In case you don’t know, Brawl Stars is a cartoony 3×3 MOBA-lite from Supercell, of Clash Royale fame. It sees you steering a tiny squad of heroes through a kill zone battling enemies in a gloriously playable contest of attrition. 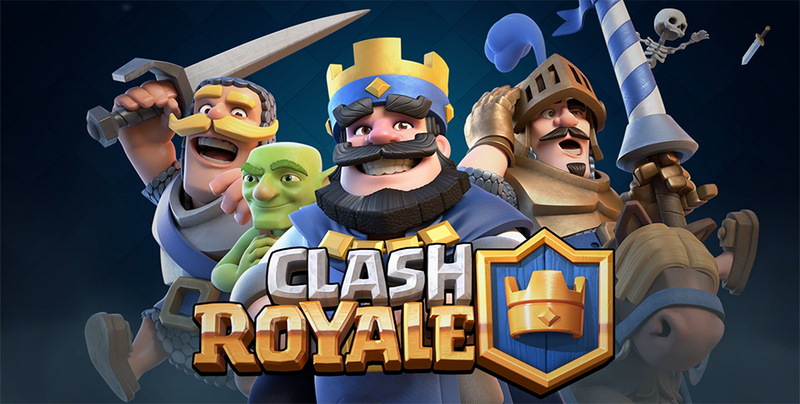 It’s been available for ages on iOS, and the feedback has been predictably glowing, since Supercell seems to be incapable of making anything other than a stone cold megahit. 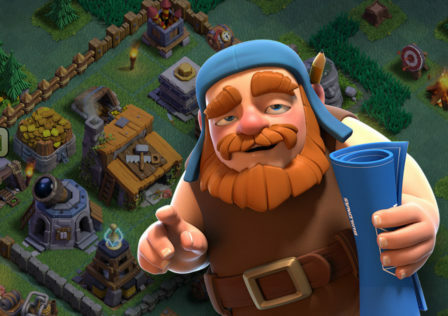 The game’s long soft launch on iOS has allowed Supercell to tweak it to perfection, so Android gamers don’t need to feel put out by the relatively late arrival of Brawl Stars on our platform. We simply allowed empty-headed iOS gamers to do our playtesting for us. It’s not hard to download a game from another territory if you’re sufficiently determined, but otherwise you’ll have to stay tuned for more news.